A song for the innocent dogs who are locked away behind bars and separated from their families because of the way they look. 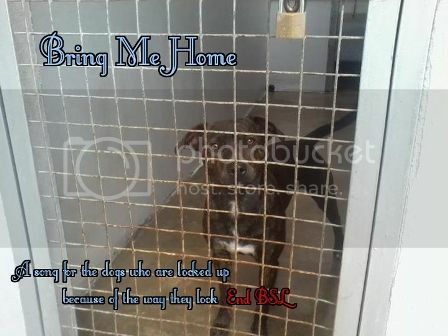 Breed Specific Legislation is an irrational and irresponsible law because it does not deal with the root cause of the problems associated with dogs - human beings. 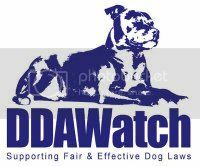 If you would like a copy of this song as an mp3 or on CD please make a donation to DDA Watch via paypal address - ddawatch@gmail.com the donation amount is up to you as every penny counts in helping family dogs to come home. Once you have donated please email me here - maria@maria-daines.com and I will then send you the song. When am I comin' home? But one day I will be free, cos they care about me. Are the happy times all over? Will I wait and never find you? Do you know I can't forget you? Are you lookin' for me?